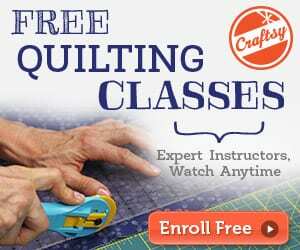 This easy quilt project is super easy to make and would be a great beginner pattern. 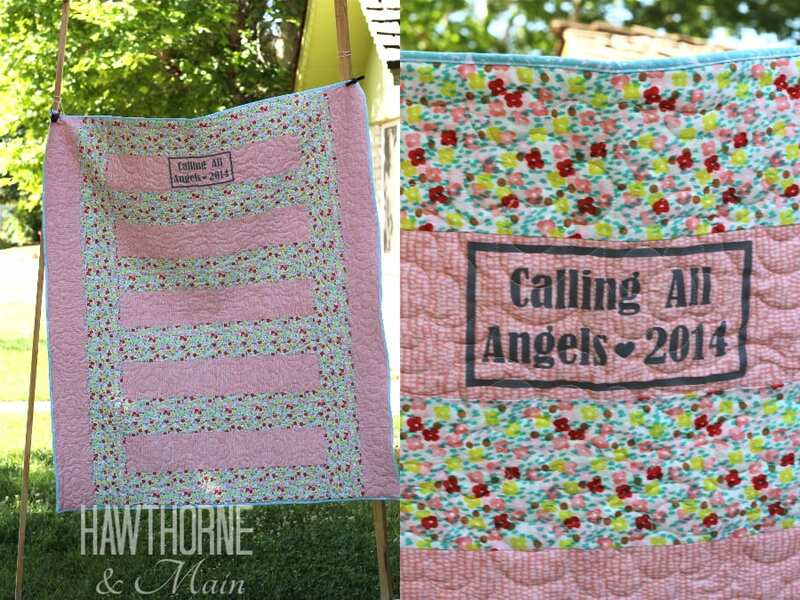 This quilt is made using 5 inch strips of fabric. Pretty simple! 4 yards for the back- if you decide to have it professionally quilted they need the back to overhang about 5 inches. If you finish it yourself you only need 3 yards. 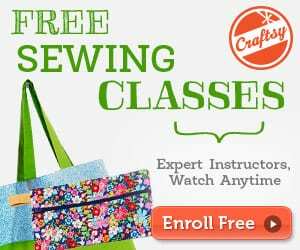 Take a look at this Sew Stitchy Squares FREE Quilt Tutorial, too!